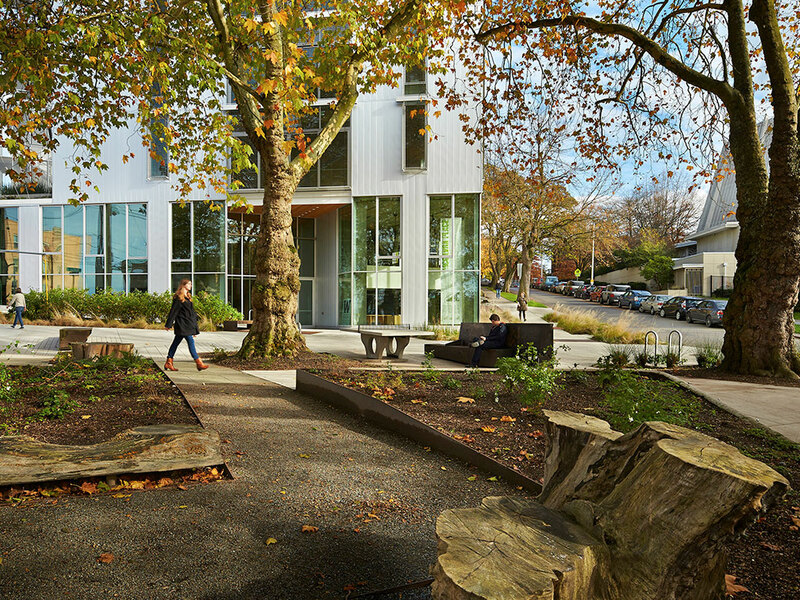 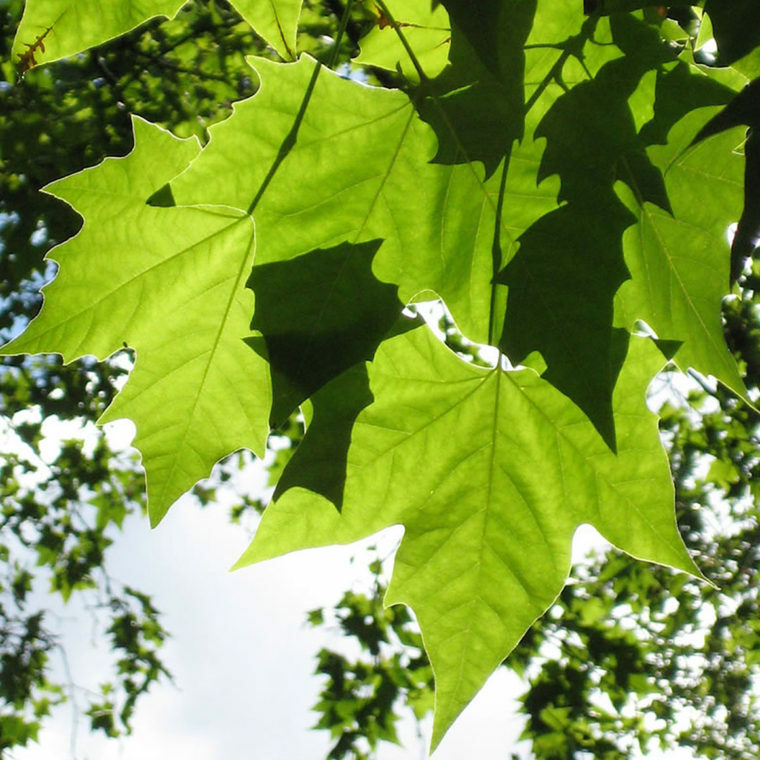 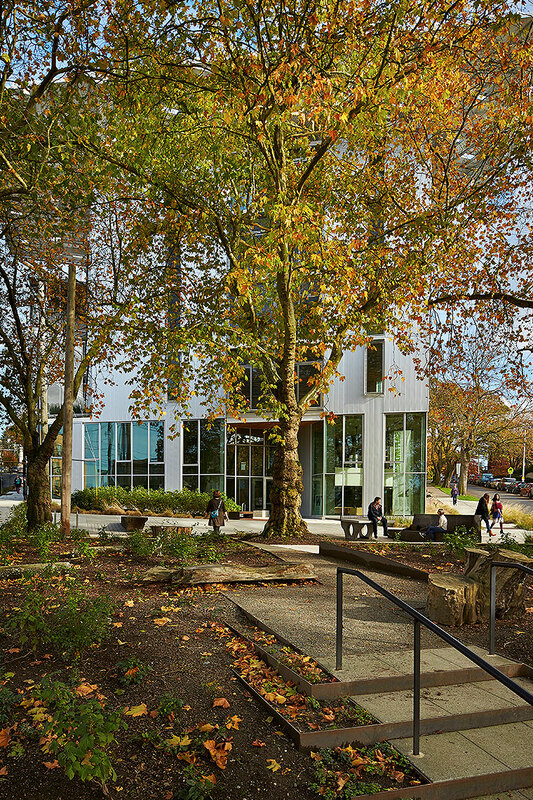 The world’s first park to achieve Living Building Challenge certification under the Landscape and Infrastructure typology, all renovations contribute to the surrounding environment by slowing the progression of water or enhancing ecology. 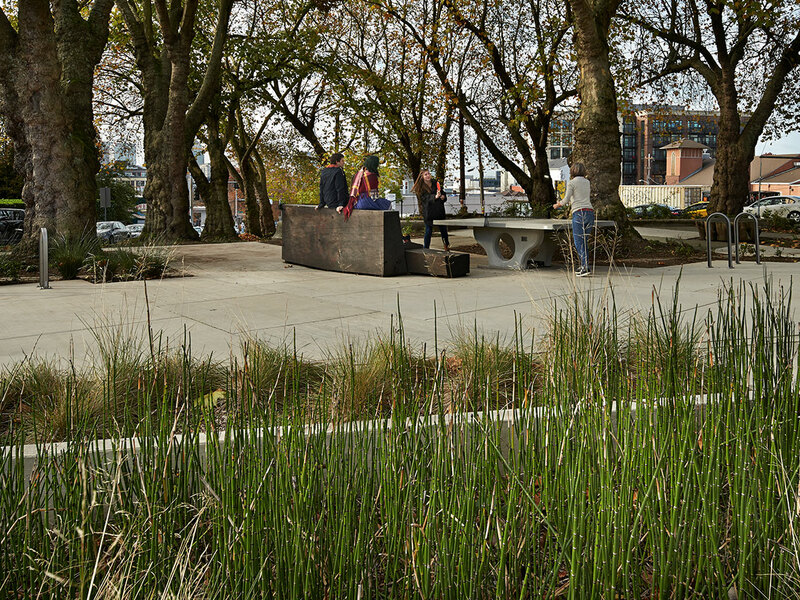 An interpretation program highlights the park’s sustainability features such as stormwater management. 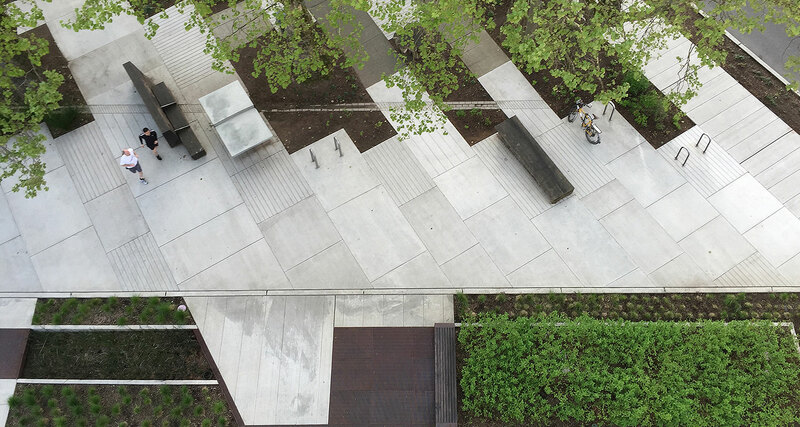 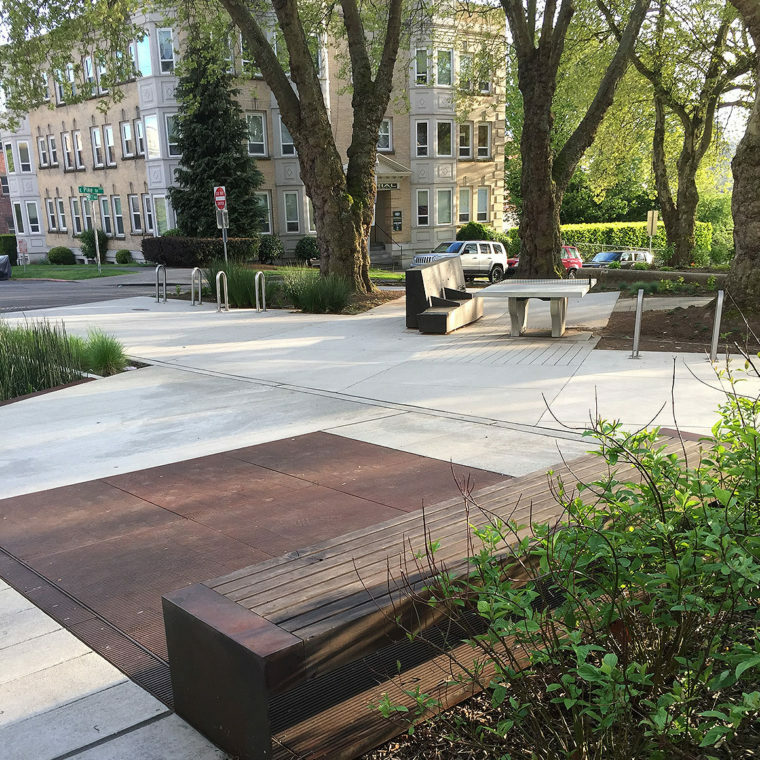 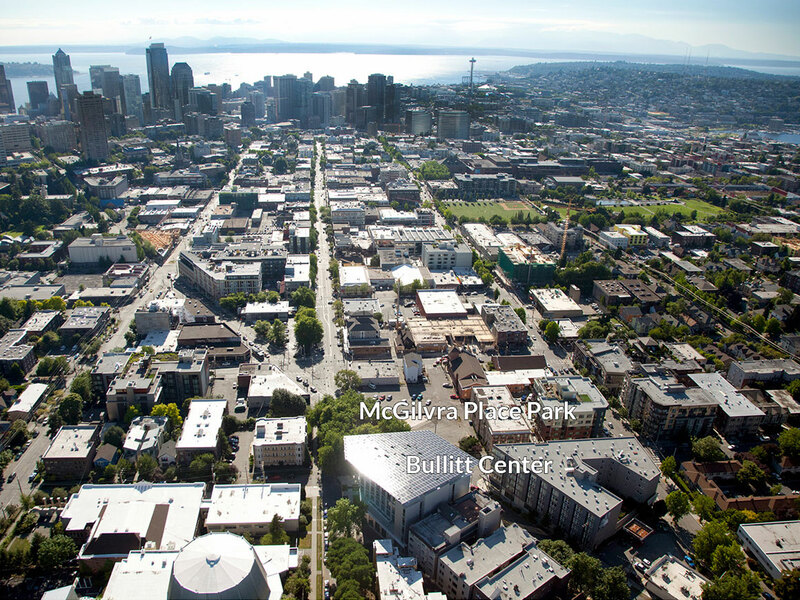 Renovations include the elimination of a through street to improve pedestrian and bicycle use and the addition of benches and a ping-pong table to activate the space. 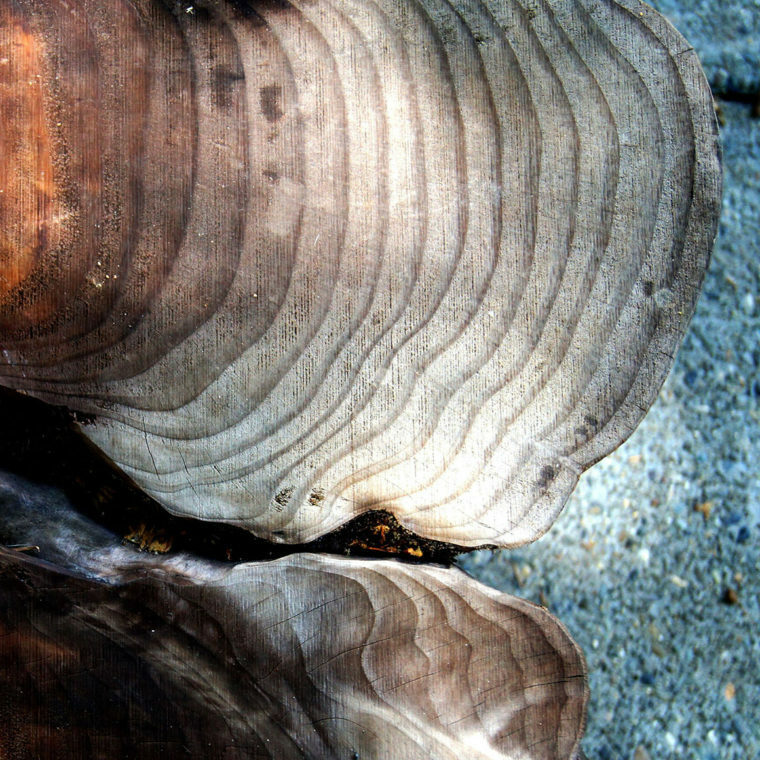 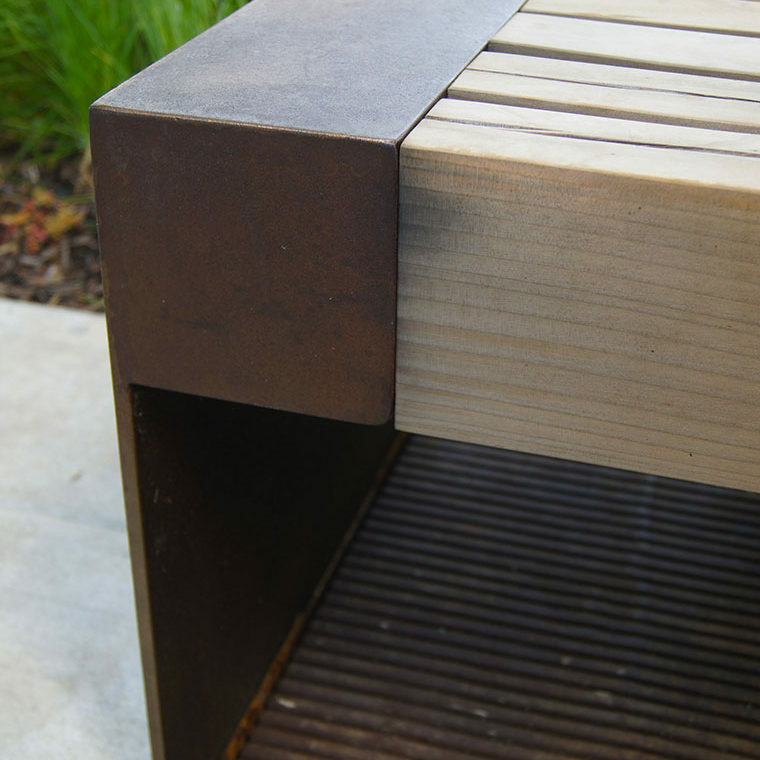 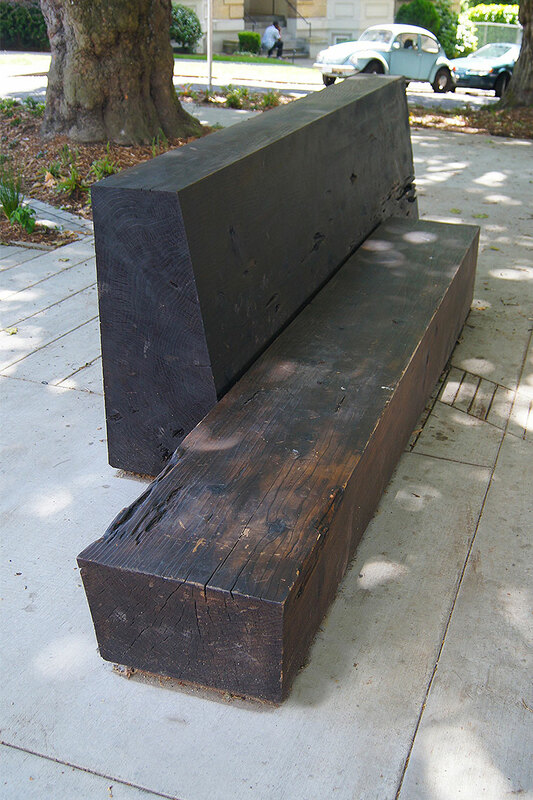 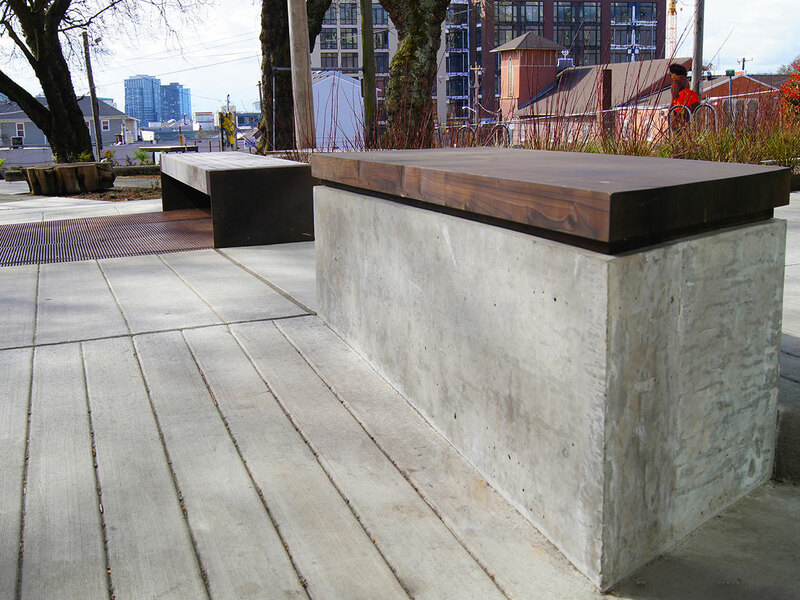 Seven reclaimed wood benches, in their wildest from at the edge of the park, become more polished and manipulated the closer they are to the building.